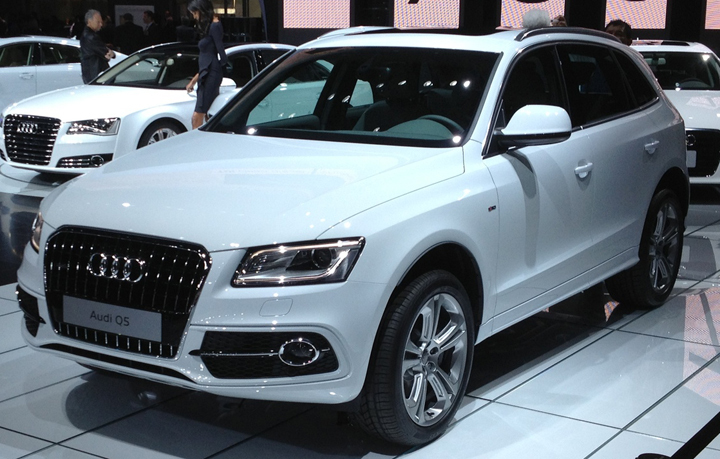 Audi launched five new “clean diesel” vehicles at the 2012 LA Auto Show. The products range from the brand’s entry-level SUV all the way up to its flagship sedan. All models will share the same 50-state-legal turbodiesel engine: a 3.0-liter V6 with 240 horsepower and a massive 406 pound-feet of torque. Included are an 8-speed automatic transmission and the brand’s trademark quattro all-wheel drive. 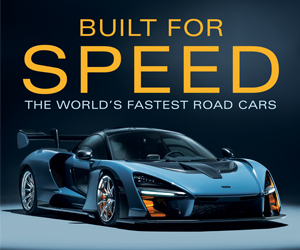 The first vehicle is on sale right now. The $52,000 2013 Audi Q7 TDI gets an estimated 19 mpg city/28 mpg highway, according to the EPA, making this one of the most efficient premium-large SUVs on the market. Audi claims a driving range of more than 700 miles per tank. All the other new Audi TDIs arrive as 2014 models. 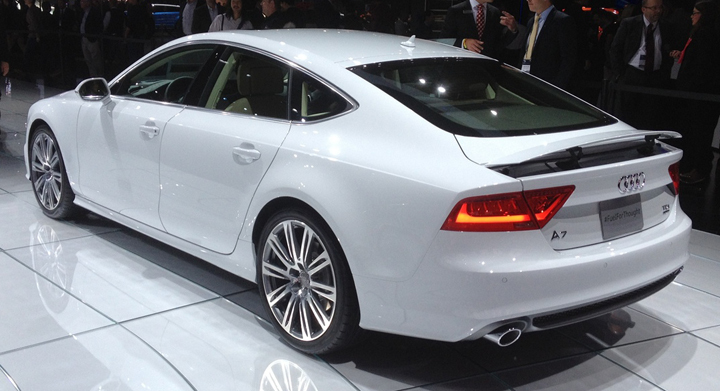 Coming in spring 2013 is the flagship A8 TDI. With its all-aluminum construction, Audi predicts this will be the most efficient premium-large car. 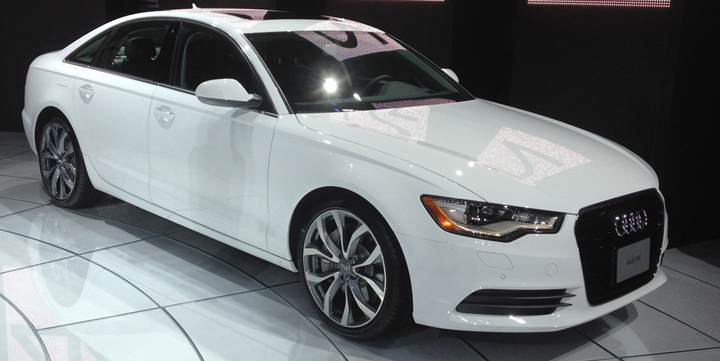 They estimate that the 2014 A8 TDI will achieve 24 mpg city/36 mpg highway while being able to go from 0-60 mph in 6.4 seconds. Arriving in the fall of 2013 are the 2014 Audi A6 and A7 TDI sedan and hatchback, respectively, along with the premium-compact Q5 TDI. 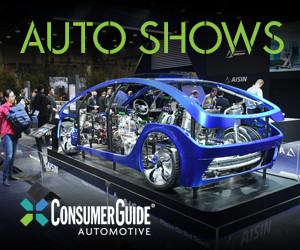 These vehicles will likely share the same feature sets as their gasoline counterparts. Audi has not provided any fuel economy or acceleration estimates, but they should be in the same ballpark as the A8. 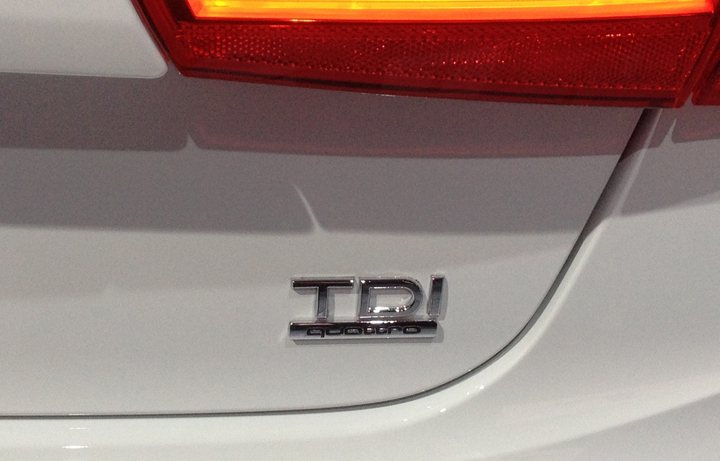 Audi did not announce pricing for the 2014 TDI models. CG Says: It was only a matter of time before Audi expended the availability of its powerful and efficient diesel engines. We couldn’t be happier and are very excited to sample all these products. Written by: Ed Piotrowski on November 28, 2012.on March 26, 2018.